Being a "father" not just come with the blood, but with the heart. 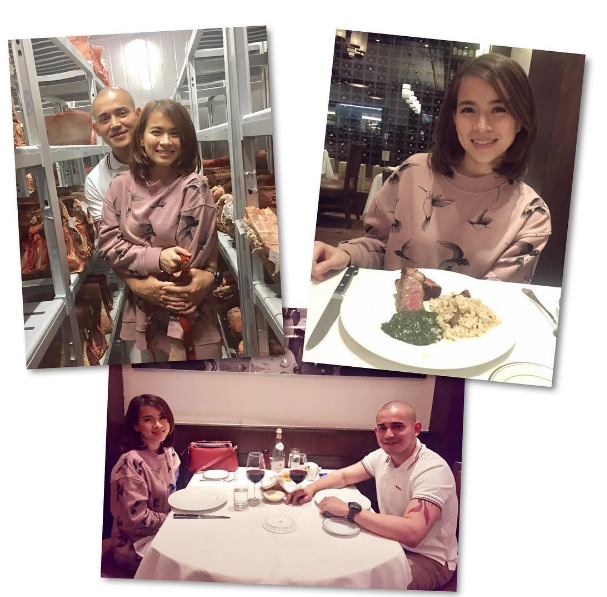 LJ Reyes has a son with her ex-boyfriend Paolo Avelino, Ethan Aki. Unfortunately the former couple part ways. 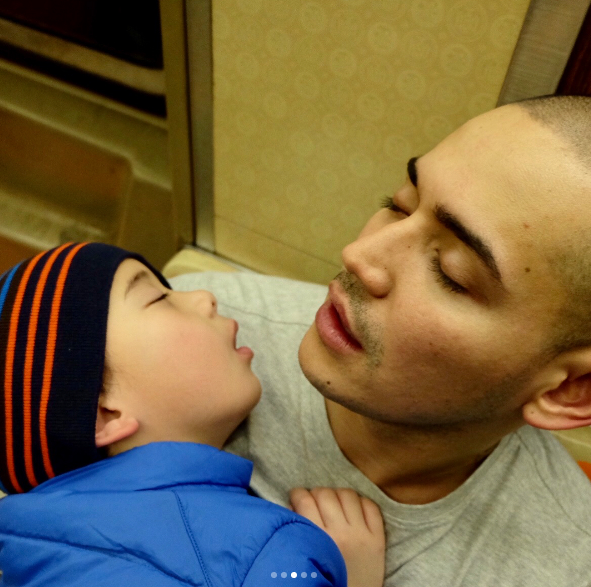 Rumors had spread that Paolo Avelino disregards his son. But this rumors had been denied by him. 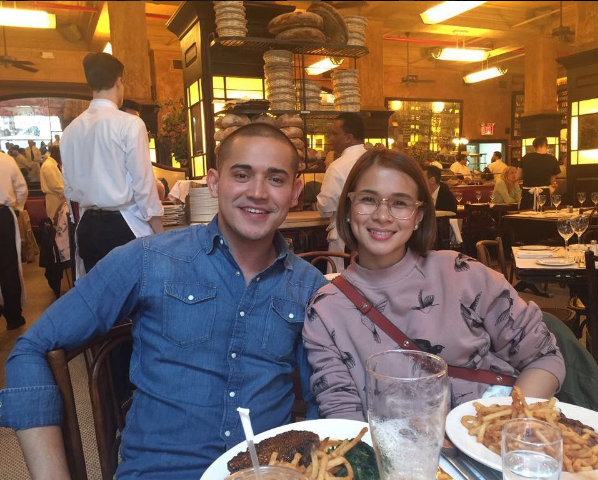 Now, LJ Reyes and Paolo Contis are in a relationship. 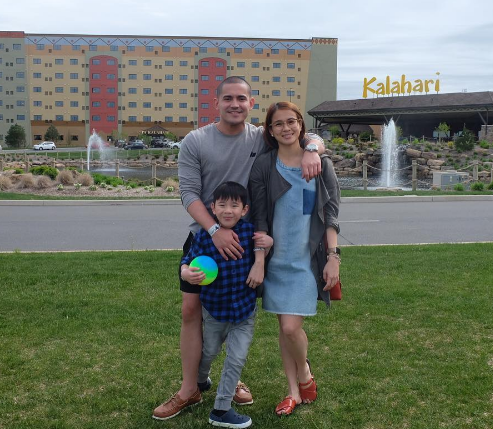 But how Paolo Contis treated LJ's son? 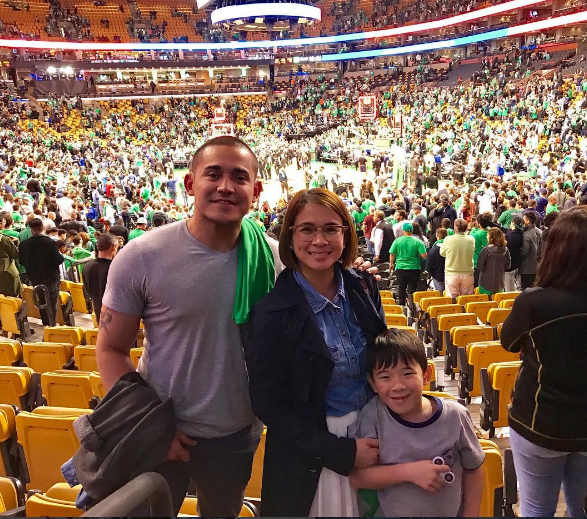 A social media post by Paolo Contis touched the heart of many. 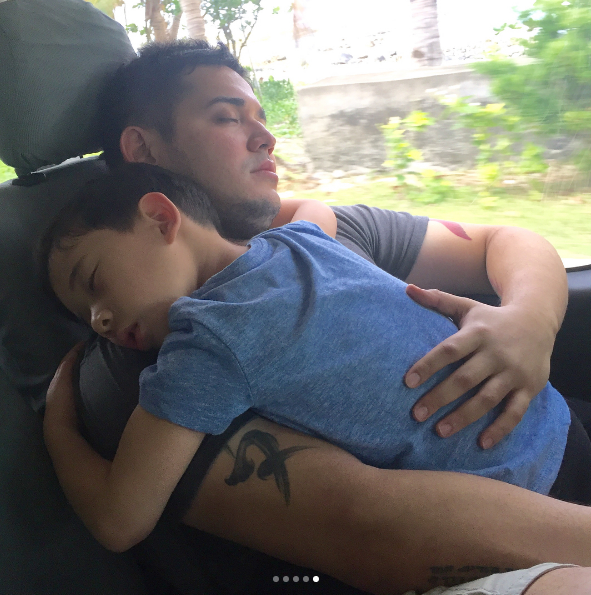 Apart from a touching birthday message last Monday, July 24, Paolo Contis posted five photos of him and LJ Reyes's son Aki, showing how bonded they are. 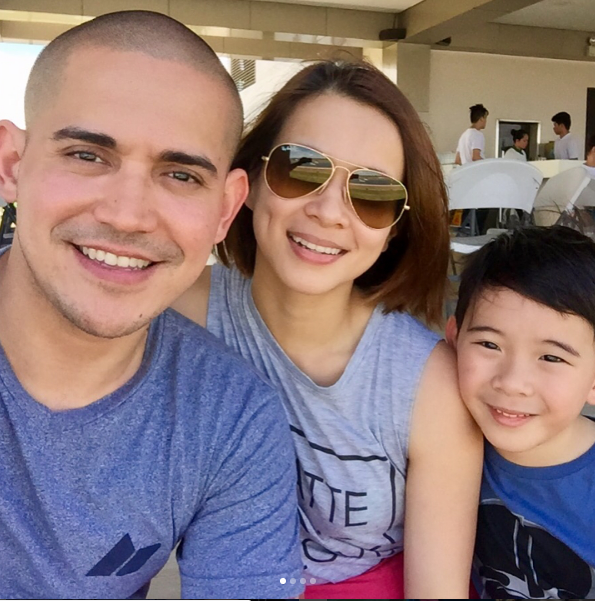 Part of the message of Kapuso actor for the 7 year old son of LJ, is to be a “good boy” to his mother. 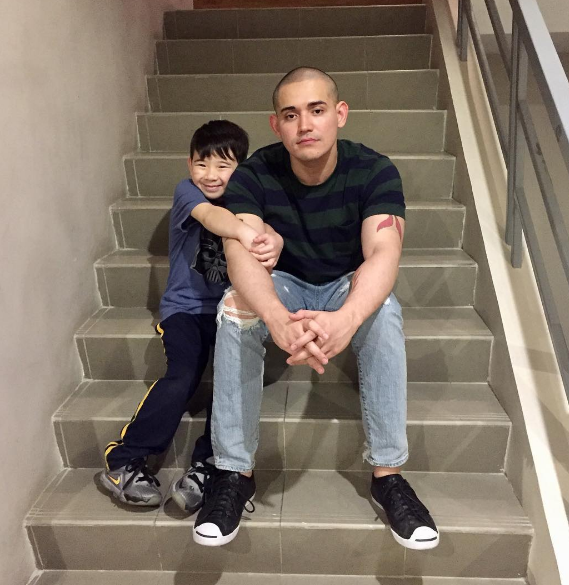 Paolo Contis also promises to him, "I will always have your back no matter what." The actor also said, "I love you big boy!!" The real father Paolo Avelino didn't come. 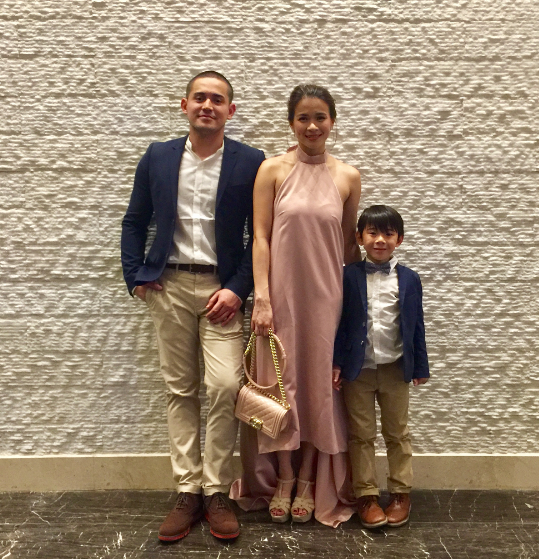 An interview with PEP, LJ asked why Paolo Avelino didn't make it to the party, she answered meaningfully, “Lahat ng malapit sa puso ni Aki, nandito. 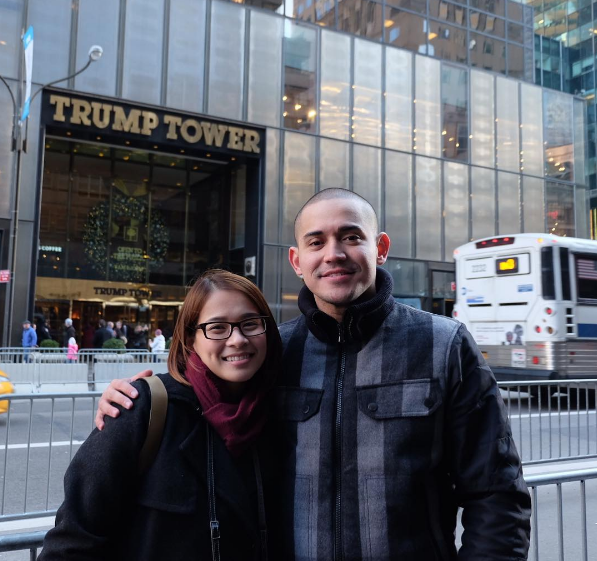 “I think napaparamdam ko naman sa kanya ang love ng isang magulang. 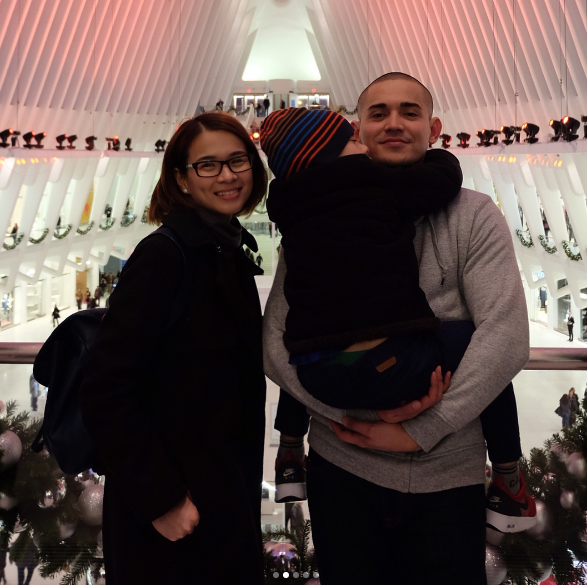 Akio had once lost a father, but another one replaced this vulnerable part on his life, Paolo Contis. 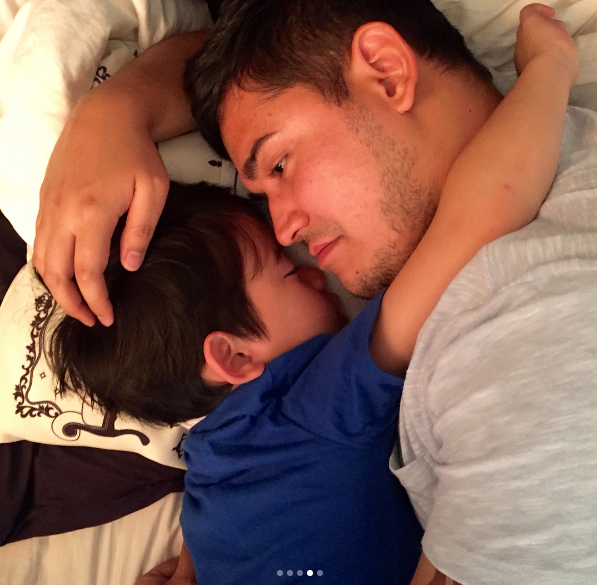 Photos showing how grateful his "Step Father" is having this kid part of his life now. 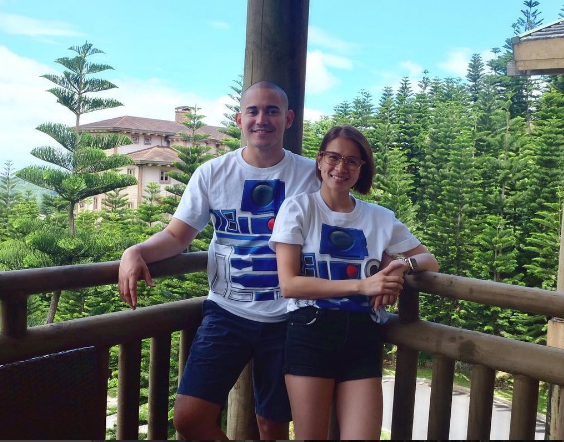 A true witty guy, Paolo Contis always makes jokes to his "son". One funny yet touching photo posted on his social media account. 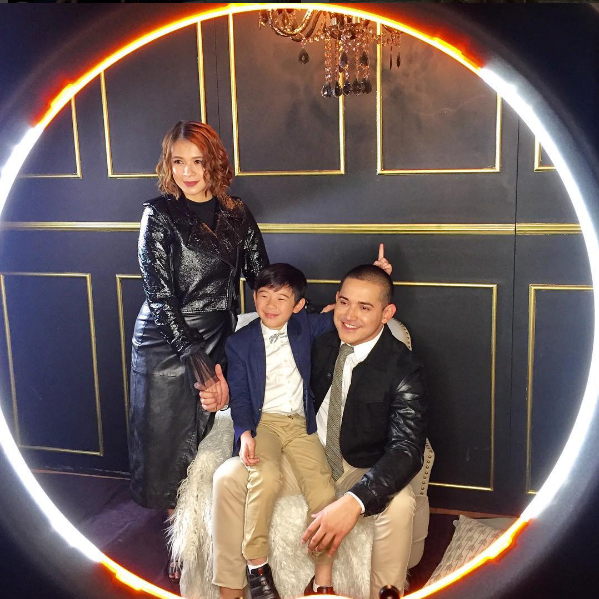 There goes this saying, the true essence of a father is not just having your own flesh and blood, but on how you stand as a father and how you love and took care of your child. 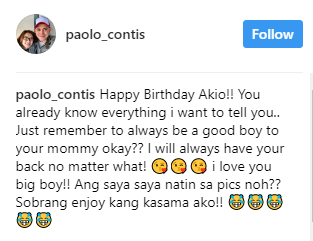 That's why we commend the actor Paolo Contis for being such good "father" to his "son" Akio.